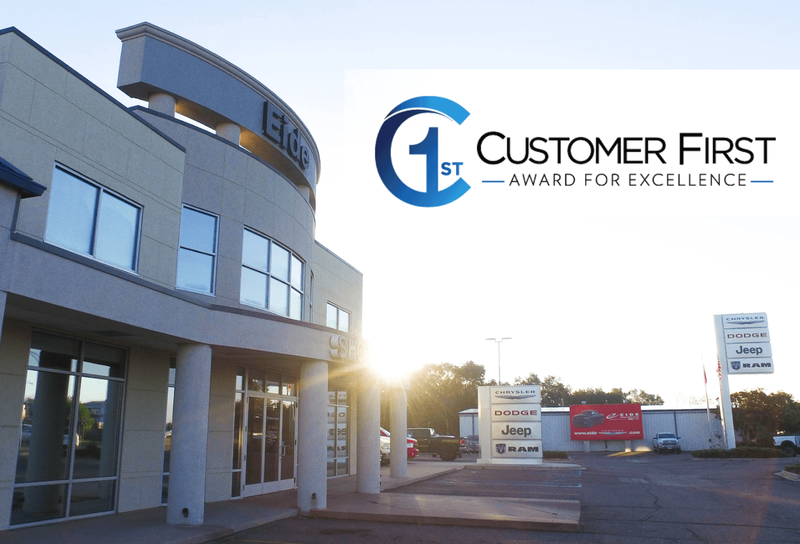 Our team at Eide Chrysler is thrilled to share that we've won the prestigious FCA US Customer First Award in conjunction with JD Powers. This award is given to fewer than 10% of CDJR dealerships based on several key criteria, and we are honored to have been recognized. 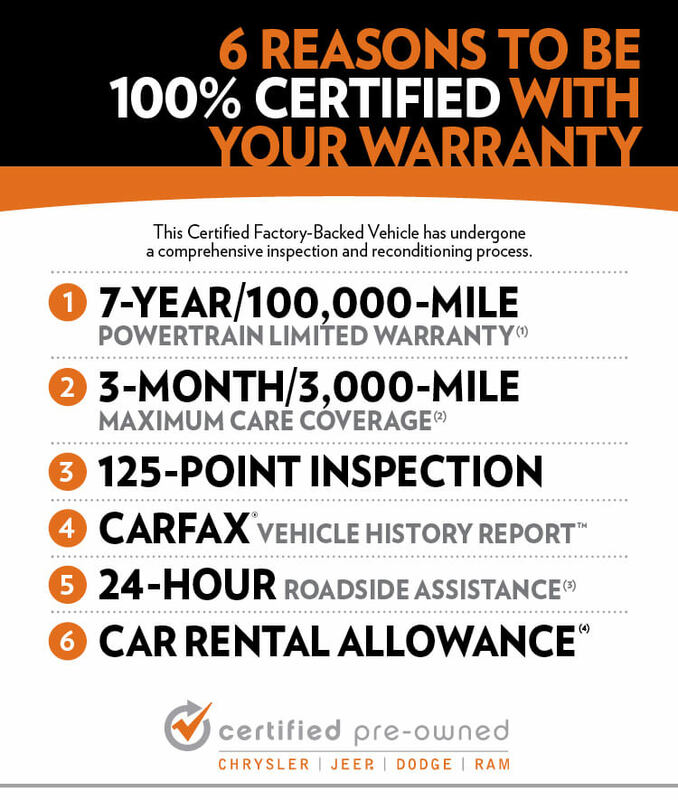 Our entire team – management, sales and financing, service and parts, and everyone else – works hard to provide the best experience for Bismarck-Mandan customers, and this award is just one more reason that you can trust us to provide a top-notch experience in Bismarck-Mandan. Eide Chrysler officially got word that we won this award just this month, but it has taken a year of hard work and dedication from our entire team. Sales Manager Tim Lickteig headed up the process, and he says the team originally set the goal to win this award back in January 2018. Because of all the processes that needed to be put in place, some people thought it might out of reach. "With everyone's help, we accomplished it," Tim says. But the award, Tim says, is just the byproduct of an even bigger achievement for Eide Chrysler. "In pursuit of this award, we had to put many processes into place that have ended up streamlining everything and have made things so much better in sales and service. These processes have helped us retain our customers, and we're thrilled that we've been able to better the experience for Bismarck-Mandan customers." Tim points to Allen Eide, the founder of the Eide dealerships, for goal-setting inspiration. "He was constantly finding ways to make changes to continually take care of the customer, asking 'what can we do as an organization to improve?'" 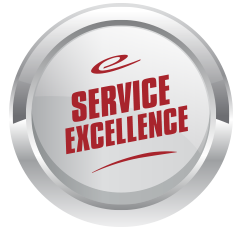 Tim says that at Eide Chrysler, we'll continue looking for ways to improve the new processes that have been implemented in the past year, with the goal not only to win the award once again, but to improve the customer experience in every single aspect of the dealership. Chasing this award meant that every single member of the Eide Chrysler team had to be on board. Processes had to be implemented in the sales, service, and support departments. Tim specifically highlights the hard work that the service department put toward this over the past year. 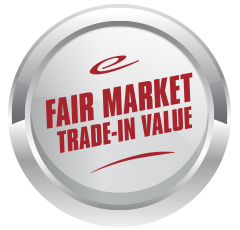 "This was a huge undertaking to develop new processes in the service department. Steve Schaefbauer and his team worked diligently all year to put these new processes in place," Tim says. "This included how we greet the customer, how we inspect the vehicle and more. These are all things that JD Powers feels are necessary to keep our customers happy and loyal." 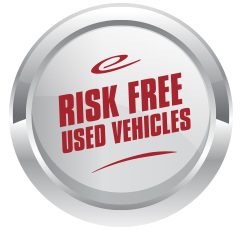 That being said, Bismarck-Mandan customers can be confident that they will have an exceptional experience at Eide Chrysler and with each and every employee they do business with. This award didn't come easily; we've worked hard to earn it and have already seen our customers benefit from that hard work. Tim doesn't hesitate to acknowledge the team effort necessary for this past year's accomplishments. "Thank you to all of the staff -– sales, service, support, administration. This was a complete dealership effort and I'm so grateful for the cooperation and the willingness to make those changes. That was the coolest part." Bismarck-Mandan customers, we've worked hard because we love our community and your experience matters to us. We're thankful for your continued support and will strive to improve year after year. Thanks for choosing us as your home for Chrysler, Dodge, Jeep, and RAM shopping.